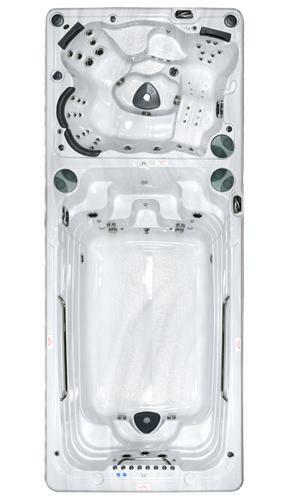 Maximize the available space in your backyard with the installation of a high-quality swim spa. 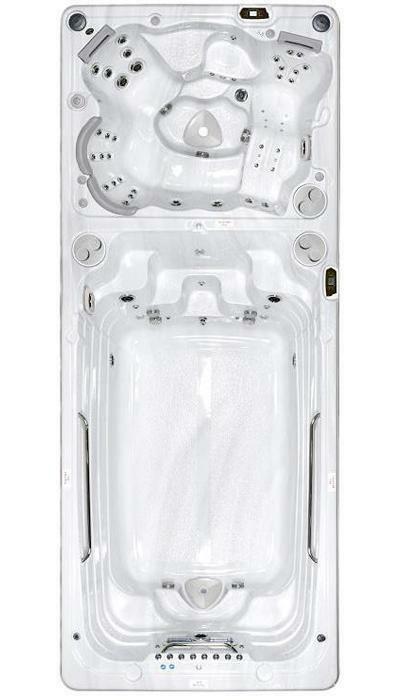 The benefits of installing and using a swim spa on a regular basis are virtually endless. 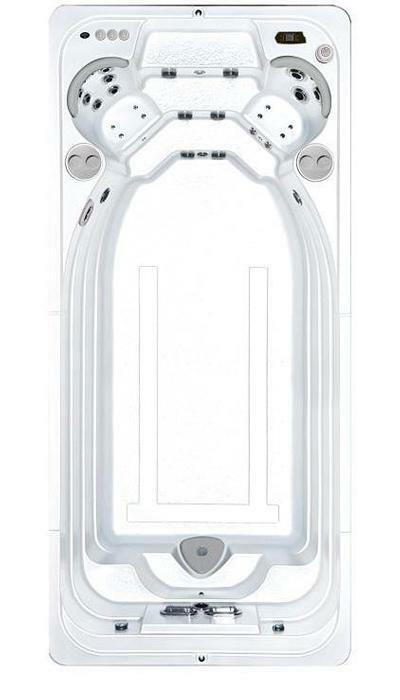 These modern systems are essentially the perfect hybrid between a swimming pool and hot tub, as they offer many of the perks of both. 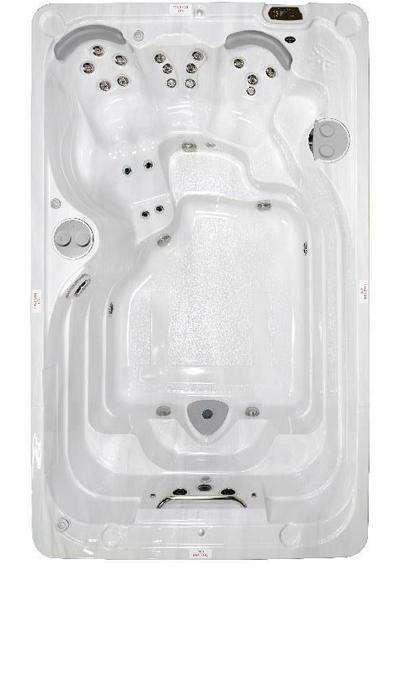 For instance, most swim spas offer a dual-purpose layout, with an area serving as that of a hot tub, and the other half as a compact swimming pool. 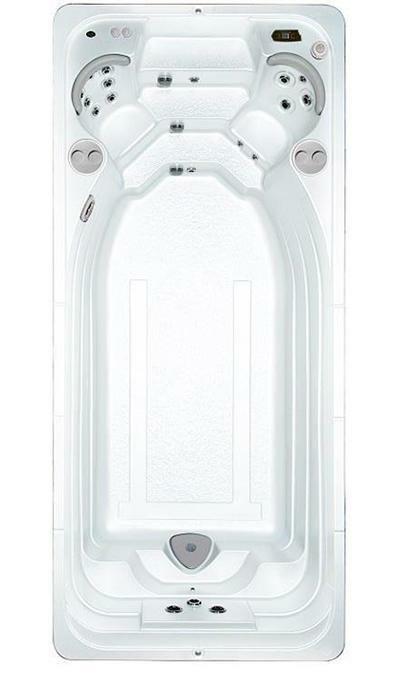 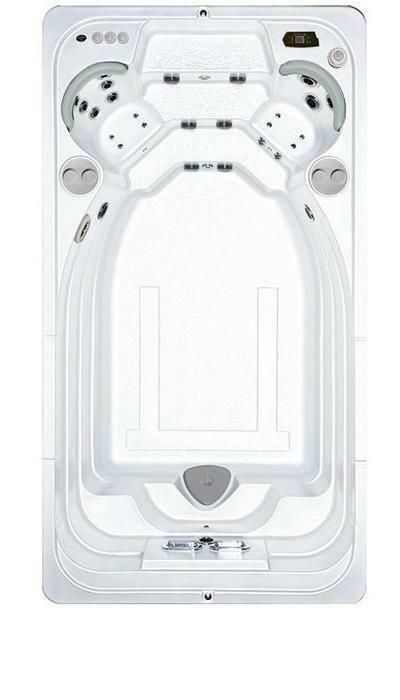 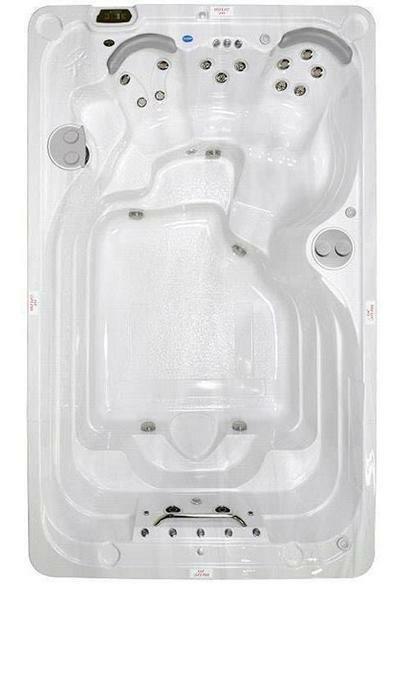 Relax in the hot tub area with advanced features such as ergonomic seating, hydrotherapy jets, user-friendly temperature and feature control systems, and more. 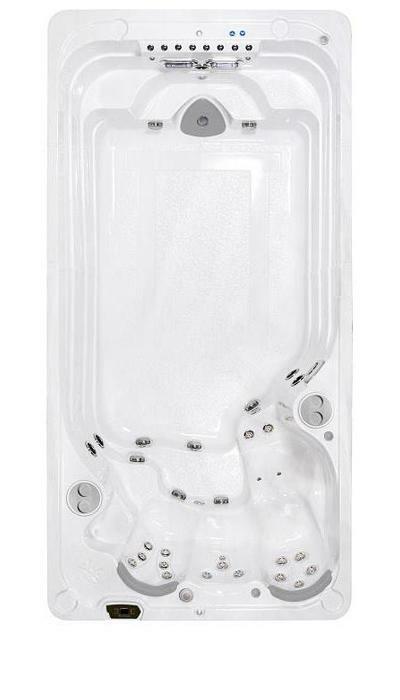 Afterwards, head over to the open-concept tank area where you can engage in a variety of activities, including water-based exercise, recreational activities, swimming lessons, and more. 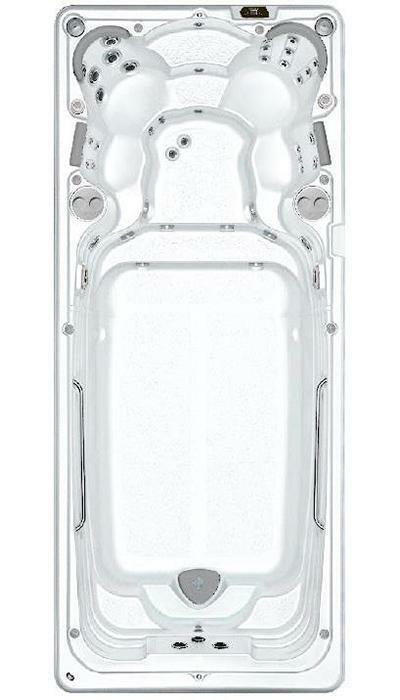 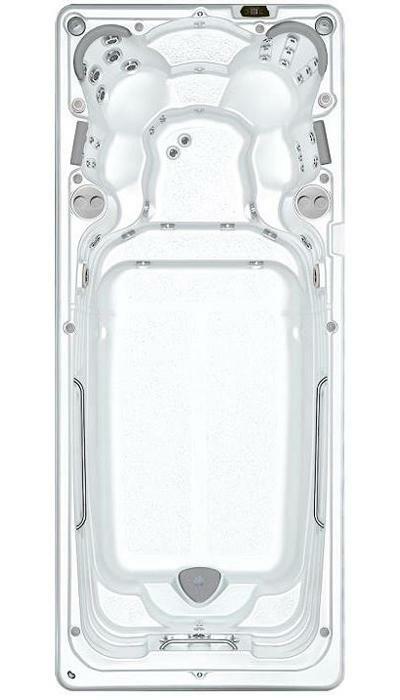 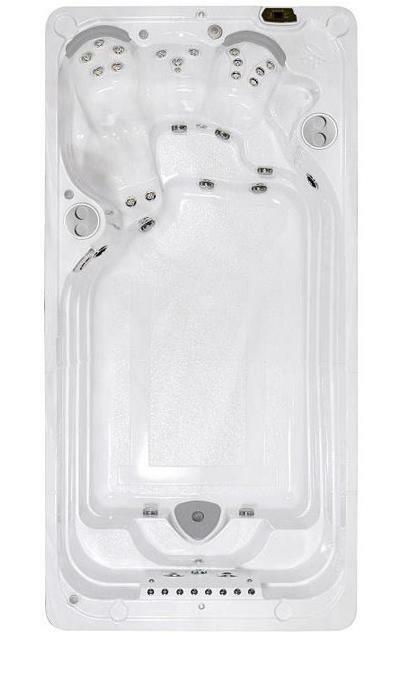 To learn more about our wide selection of high-quality Hydropool Swim Spas for sale in Wichita Falls, browse through our online gallery below or visit us in-store today. 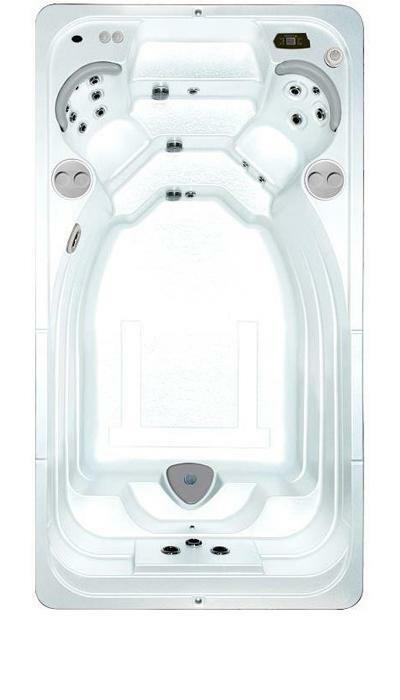 We have swim spas from the AquaPLAY, AquaSPORT, and AquaTRAINER collections, available in many sizes and price ranges to meet your every need.